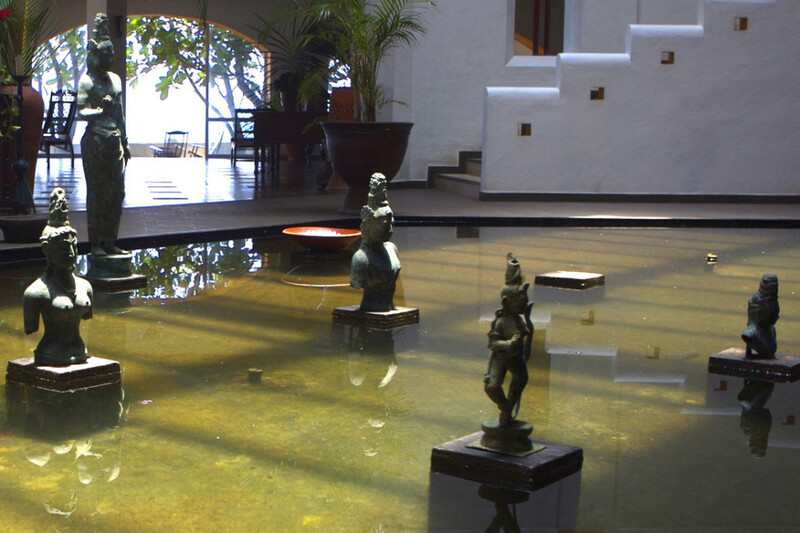 This colonial mansion style hotel designed by a student of the famous Geoffrey Bawa is an ideal hideout on the southwest coast to receive Ayurvedic treatment in privacy and comfort. Privilege can accommodate only 20 guests and thus, able to provide a personalised service to each. 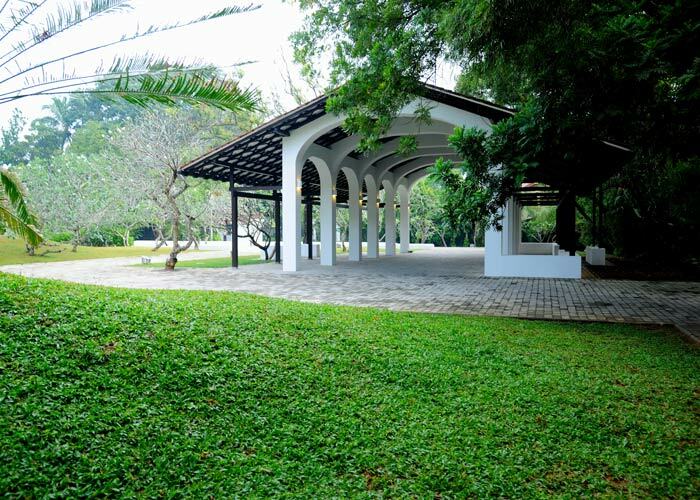 The light-flooding open-air architecture is suitable for the tropical climate and the grounds are alive with birds, herbs, vegetables and fruits. 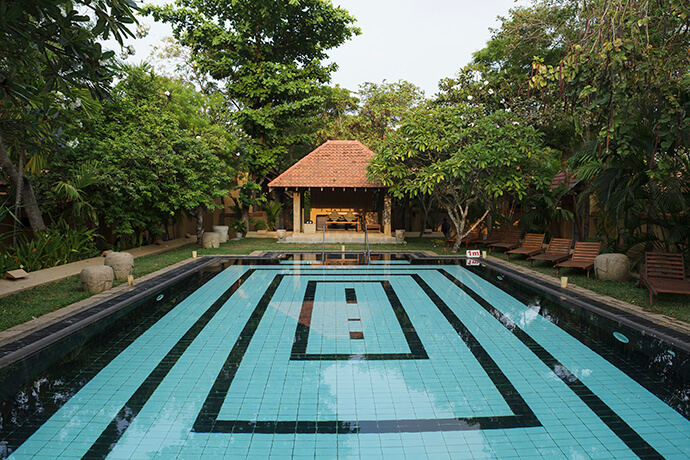 Privilege Ayurveda therapies include herbal steam baths, thermo treatment, full body massage, inhalation, Shirodhara, foot massage, head massage, herbal baths, synchronised massages and flower baths. Privilege Resort has 12 rooms spread over three floors. All rooms have entrance from the garden and each has a balcony with views of the ocean. The interiors have clean whites with rich fabrics, wood, antique furniture and en suite bathroom with bath. A sitting area with TV, air conditioning, ceiling fans are also included. Mosquito nets are provided too since the use of air-conditioning extensively is not recommended during Ayurveda treatment. Other in-room amenities include telephones, hair dryers and bath robes. 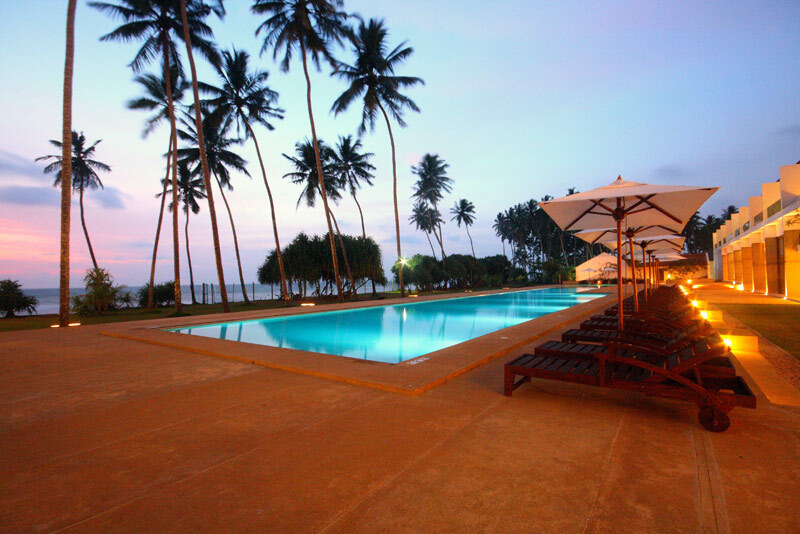 Privilege has a large swimming pool right next to the beach, overlooking the grand ocean. It also has a library with a broadband connected laptop for your use. The healthy cuisines served at the restaurant are prepared from fresh organic produce, mostly grown in the resort premises and bought from fishermen who come ashore with their fresh daily catch.